TIREE: An Icterine Warbler was found in rose bushes on the road leading to Loch a’ Phuill by Keith Gillon today and seen by John Bowler this evening. The American Golden Plover is still present at Sandaig. MID-ARGYLL: A Nuthatch at Stonefield was a first record for this area (Anne Lavelle). 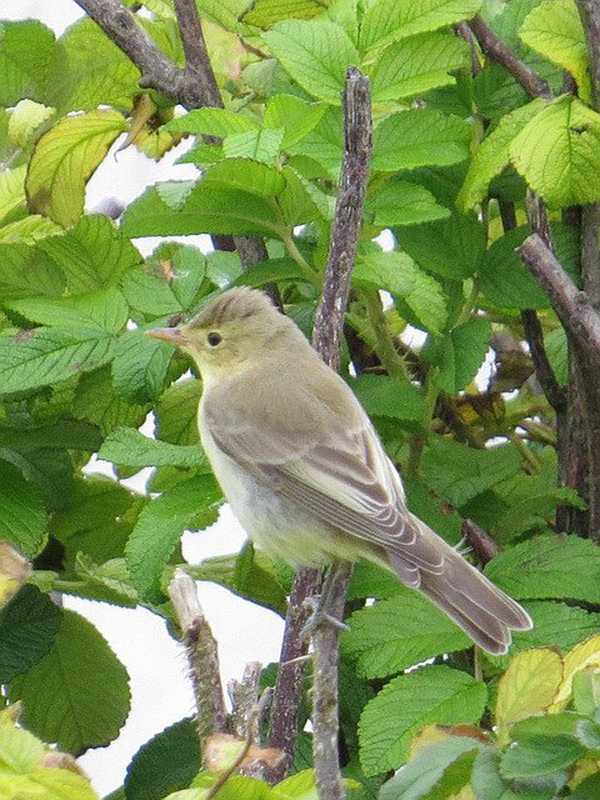 ICTERINE WARBLER – Tiree 7th Sep (Keith Gillon).